What Are AstroFrecks? They’re The Newest Tattoo For Astrology Lovers – Caraca Maluco!!! Freckles have been a huge trend in beauty this year. 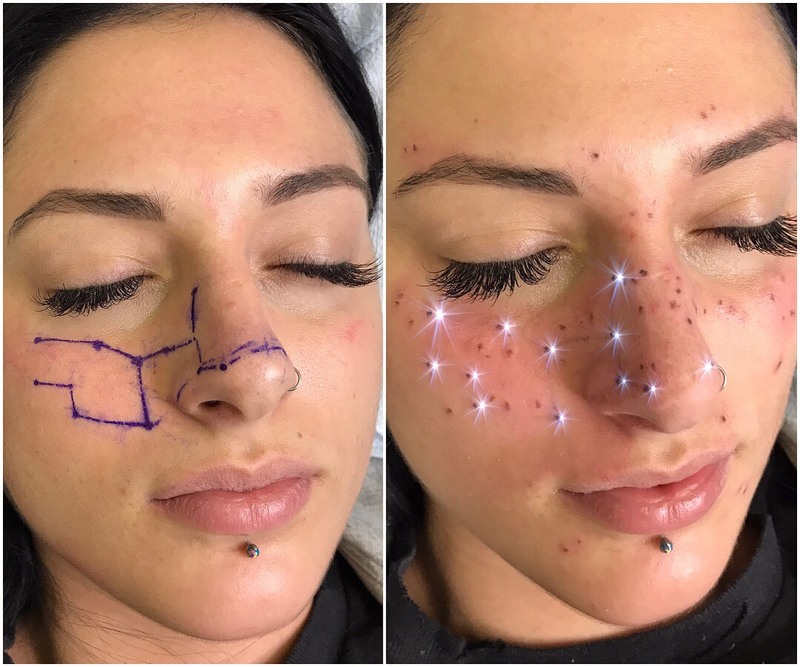 There’s been stick-on freckles and makeup freckles, but the latest take on the freckle trend goes above and beyond — literally.